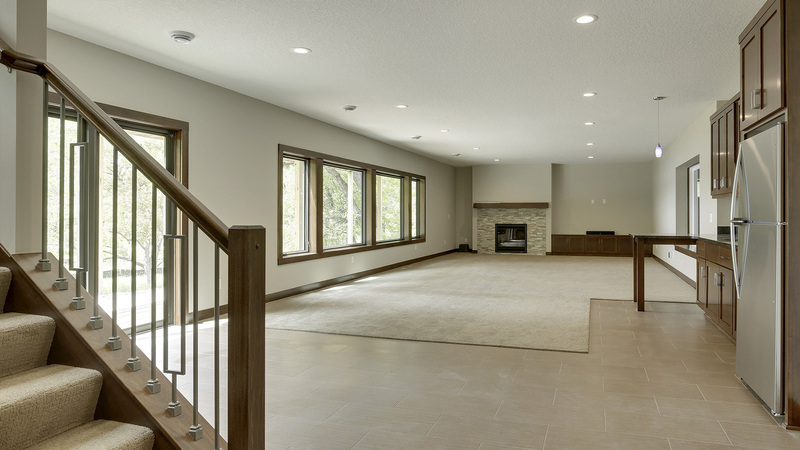 Once you’ve decided to build a Kootenia Home an important next step is selecting the right lot for you and your family. Lot selection is significant because it influences a variety of important factors that range from proximity to conveniences, to what direction your house will face, to what school district your kids will attend. 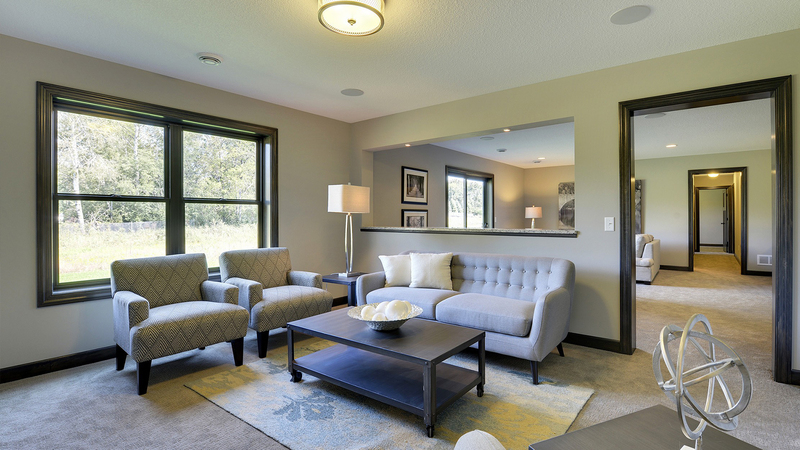 At Kootenia we believe in pairing setting and location to ensure the very best for each of our clients, which is why we are proud to build in Rapp Farm, North Oaks and Saddle Club, Lino Lakes. Since these developments are in their final phases, lets talk about the benefits of choosing a lot in these locations – before they are gone! Only 25 of over 100 lots remain in this pristine and historic community. 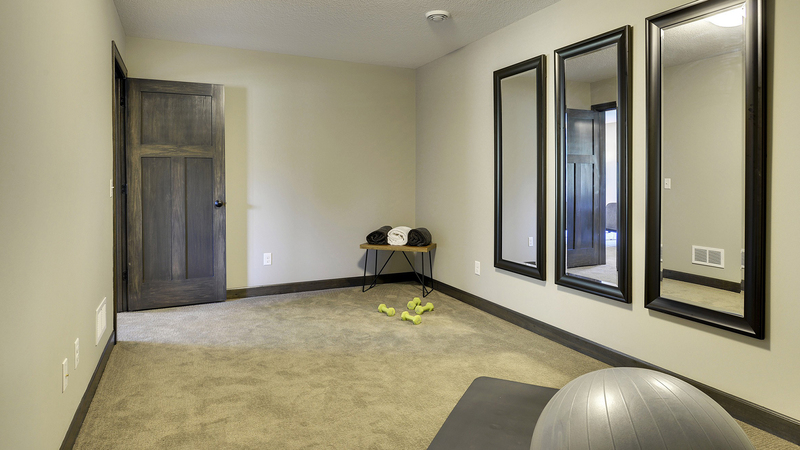 Private and family-friendly, Rapp Farm spans 120-acres and includes a Community pool, clubhouse, playground and miles of trails for walking and biking. It is also immersed in nature, surrounded by rolling terrain and views of the beautiful countryside, while still being in close proximity to the Twin Cities and other amenities. The North Oaks community is committed to land preservation, with Rapp Farm bordering a 620-acre conservation area to the south. The community is caring and cohesive, planning a lot of activities great for both adults and children. The lots remaining in Rapp Farm range from private wooded home sites that back up to conservation areas, to lots in cul-de-sacs which may be great for you if you have young children. Rapp Farm is also apart of the highly accredited Mounds View School District, a distinguished school system with high graduation rates. Only 14 of the original 55 home sites remain in this exceptionally beautiful development. Endless trees and wonderfully preserved open spaces pair perfectly with ponds and wetlands creating a tranquil and unique setting for its residents. Saddle Club contains more than 15 protected acres and is home to an abundance of wildlife. Experience the beauty of these areas yourself along the vast trail system, which contains several boardwalks and offers some truly spectacular views. 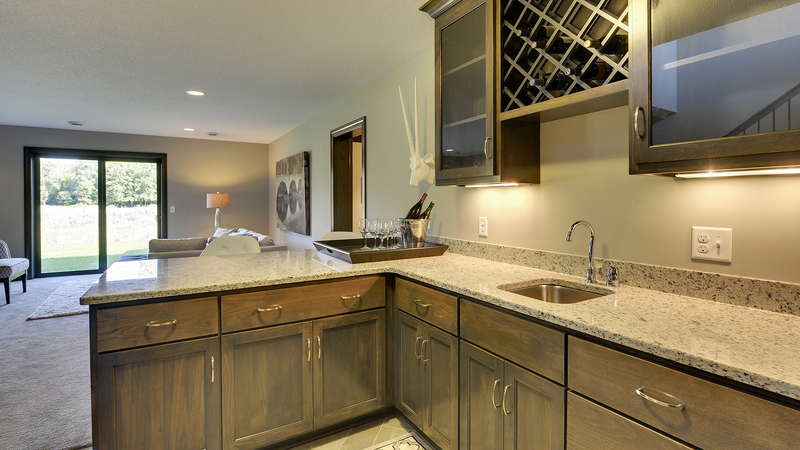 While in Saddle Club you would never know just how close you are to the conveniences of every day life. 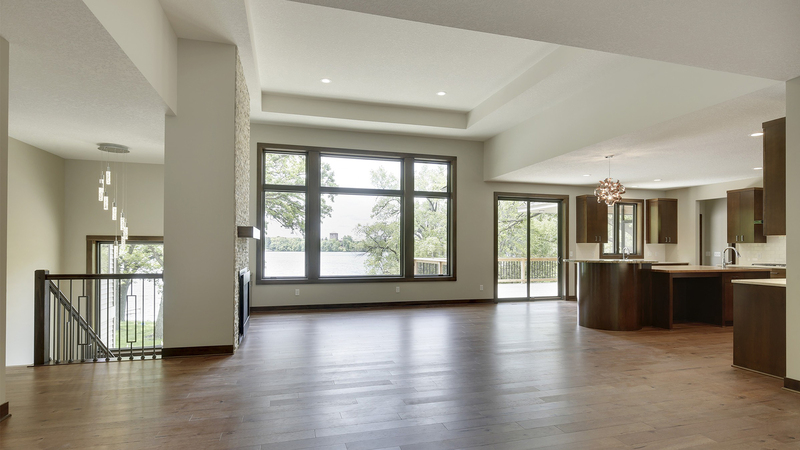 Nearby you will find restaurants, shopping, and easy access to both 35E and 35W, which will lead you directly to St. Paul and Minneapolis in approximately 15 minutes. The lots remaining in Saddle Club offer a number of idyllic options, from views of mature trees to ponds and conservation areas. Saddle Club is apart of the Centennial School District, another exceptional school system offering excellent education. Are you ready to build your dream home with Kootenia? Consider a lot in Rapp Farm, North Oaks or Saddle Club, Lino Lakes. If you would like to learn more about these two fantastic neighborhoods, the time is now. Don’t miss your chance to live in one of these picturesque locations!